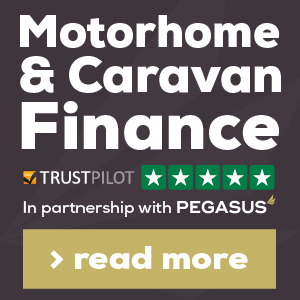 Touring caravan services limited's main aim is to offer the same quality service as many big named dealer's but at a lower cost to the consumer. We can do this because we are a small family run company with smaller overheads than a larger big named dealer. We use the latest developments in technology so that we can offer you exceptional service while still remaining within budget. Our many year's of experience and specialist staff provide proof that quality and co-operation go hand in hand! Our main priority are your requirements, and we'll always be guided by your wishes but will advise when these won't work strategically and financially to you. We will then try and find a solution together that meets these requirements. We don't have a parts shop as this would drive up the cost to you, the customer, in the long run. Instead we have a small selection of batteries, gas hoses, 13pin plugs, breakaway cables, reflectors and some chemicals to purchase in reception. We have solar panels on display in reception and after making all the neccessary measurements of your van and taking details we can order and fit this for you. We also fit and supply various other accessories such as bike racks, awnings, motor movers, satelite systems etc. Get in touch if you require these products either by web contact form, email, phone or in person.